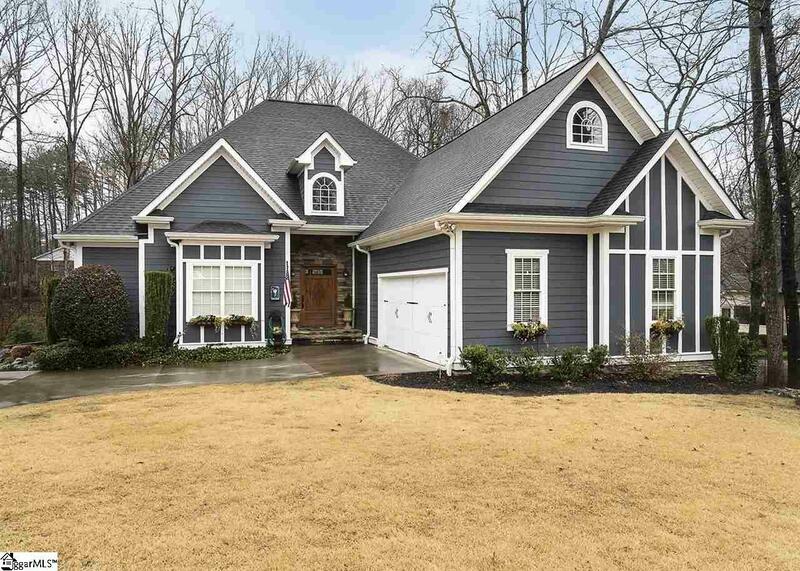 Smithfields Country Club - Easley's premier golf course community features this exquisite craftsman home with over 4300 square feet of spacious living. 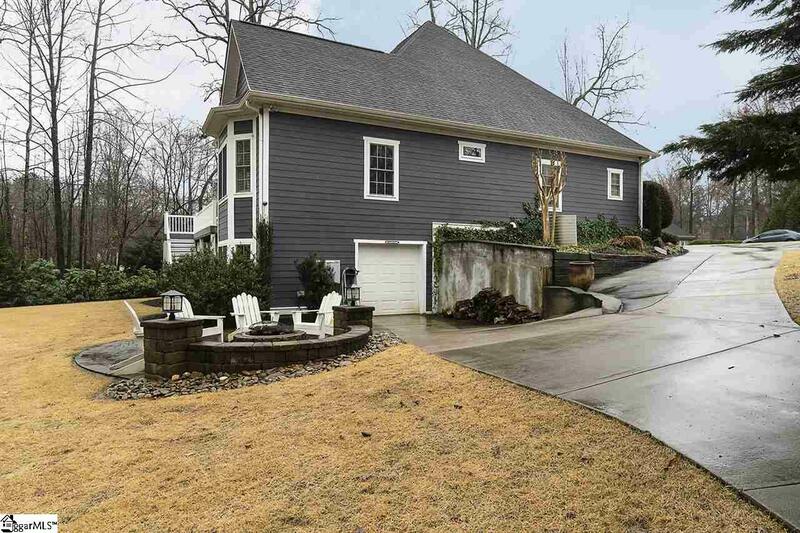 MAIN LEVEL-This home has over 2700 square feet on the main level that showcases a vaulted great room with gorgeous stone Fireplace from the point of entry. A Dream Kitchen with built ins, pantry and a centerpiece island. Gatherings around the Kitchen's Sitting area and Formal Dining are sure to make you the Hostess with the Mostest. A Dropzone that is perfectly located makes for a tidy home. Tailored by the large Master Suite, the Master Bath aims to spoil with it's heated floor system and soaking tub. Two additional Bedrooms, a loft area and an upstairs private suite complete the main level living areas. Tons of storage space in the walk in attic! BASEMENT- This Basement is an entertainer's dream with 1600 square feet of space that includes a fantastic den area, 2nd kitchen(just add stove), sitting area, card room, full bath and two additional bedrooms. Tons of unfinished storage areas plus workshop. 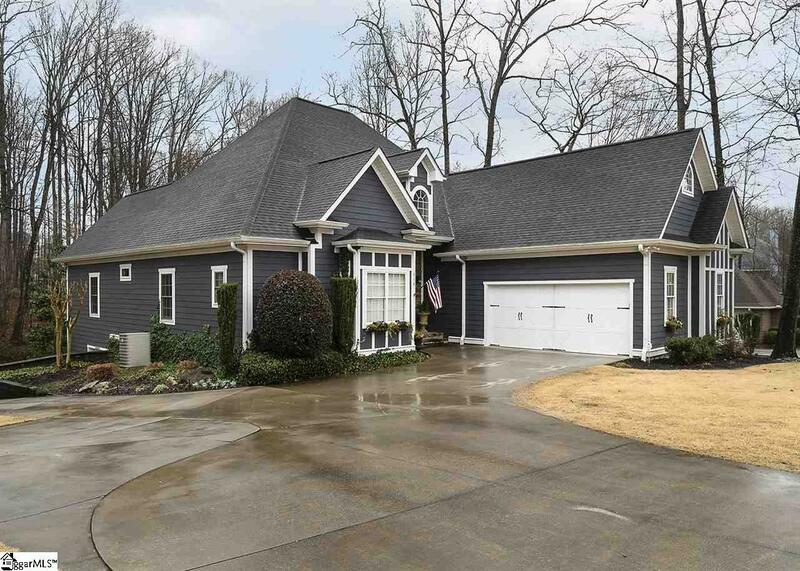 Oversized Golf Cart Garage and has outdoor space for days! 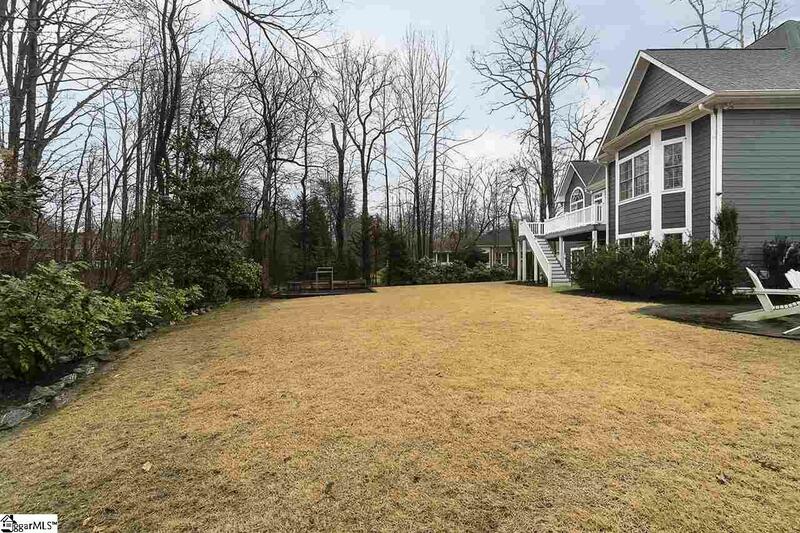 Homeownership does not include membership to Smithfields Country Club. Contact me for Membership information. Listing provided courtesy of Angela Garvin of Access Realty, Llc.